Love is the purifying Fire that swallows or displaces all the vain imaginations that have keep us blinded to the Pure Truth. In the Light of Pure Truth only that which is True can stand or remain. In this Light we experience and see God purely as Love. Pure Love is the very Nature of God, and mans destiny as man awakens unto the Truth of Love and the Truth of our reconciliation into Love becoming our nature also. Today there’s a very active expression that is very quick to dismiss scripture or relegate scripture as having a shelf life and in this creative interpretation even determines when the scriptures were no longer relevant. They see Jesus as the person who saves them from scripture and the archaic Jewish law. Additionally they teach that mans nature is sinless and this was accomplished in 70AD. When the blind lead those that follow are bound to end in the same ditch. What will stand…is The Word, for the Word is Truth. When “push comes to shove” and indeed this will transpire just at it did in Acts 15 there will be One left standing the Spirit of Truth. 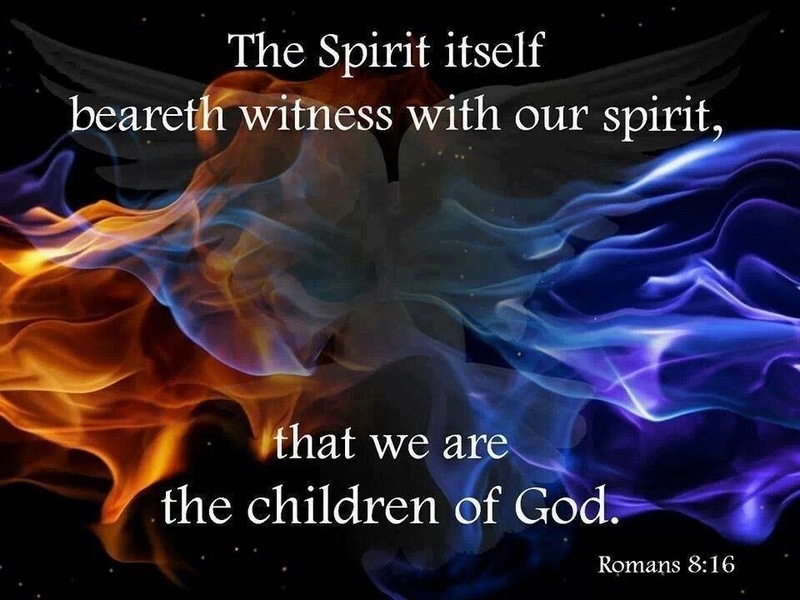 Man of and by his intellectual ‘wisdom’ can never understand the Truth contained within scripture, yet man via the Holy Spirit can relate via the Mind of Christ operating within the heart of man. Sheep listen, goats while grazing in the same pasture will hear a different voice. Intellectual gymnastics will never match the still small voice of Truth. Faith is from Christ and is manifest within us through various tests or trials all for the maturing, the awareness of that which is true. Faith then produces Hope, hope empowers vision with understanding, the understanding of the Light of Life. Hope does not disappoint for one knows through Faith the outcome of Hope is Love. Love becomes our Life through our hearts being overtaken, overtaken by Love, the very nature of God. We then know as we are known, see as we are seen, in Love. Pondering this most eventful year as it draws to a close, and in this there is one vital lesson, and it’s summed up in a word…relationship. This vertical and horizontal relationship that we all share is for learning, experiencing and living Love. For Love is our identity, our reality and our eternity. Nothing else truly matters, or equates to our need to live Love. The highly mystical language that is found in John’s expression of Truth has a profound and meaningful expression for all of us. As Jesus walked this earth he came to a certain point and was very thirsty, please see this as far more than his physical thirst, for the dialogue between him and the woman at the well has a message for all of us. 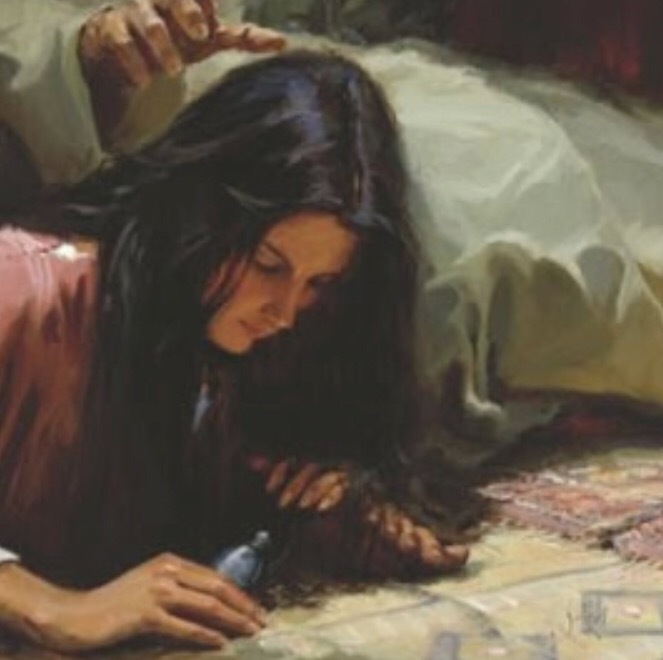 His request to the woman was for her to draw some water, in this there opens a dialogue that transcends the physical and expresses our Lords heart for each of us, please do not see this in the literal or physical for Jesus was speaking to all women (the family of man, regardless of physical gender). The conversation quickly moves from water to marriage, and in this the woman is face to face with her true husband and the true Lover of her soul. Jesus asks about her marital status and qualifies this in Spirit and Truth, revealing that no man can be this woman’s true husband for he (Jesus) is exactly that. The thirst he had was for this woman (mankind) to see him with the clarity he saw her, this is as his bride his beloved and for her to see this in Spirit and Truth. To add to this we can now gain a little deeper understanding of his words on the tree that afternoon when he cried out “I thirst!” his thirst was for his ‘woman’! We likewise are to have the same hunger and thirst for Him and His will.